Quick quiz: what is the #1 city and #5 city in the US where Chinese are looking to invest? According to Zillow, a Seattle-based company, Bellevue is the number one spot and Seattle sits at number five. What is the reason a lot are looking here? Bellevue is at the center for most tech companies like Microsoft, Expedia, and Esterline Technologies and the list continues to grow. 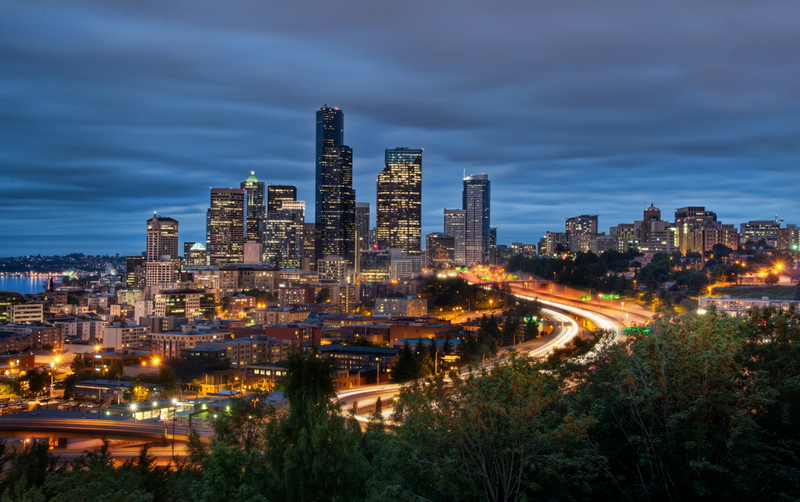 Seattle is also a thriving city with a wide mixture of cultures and people; it’s home to companies like Amazon and Starbucks, which are on the Fortune 500 list. But the main thing that is driving most foreigners to invest in these areas is the price tag on the properties and what you get for it. Large lots, houses, and, for some people, the distance between your neighbors are some qualities new comers are looking for. Throw in some well renowned schools and universities and you have a foreign investors firestorm! I don’t see the market cooling down anytime soon. As our state continues to grow, so will your opportunities to invest, but that doesn’t mean you should delay in getting out there to look! Here are a few more articles that I think you will enjoy through Seattle Magazine and Seattle Times.